Korg released the original Kaoss Pad in 1999 that was a very creative and inspiring effects unit. The idea is that you can control the effect parameters in realtime by moving your finger on the touchpad. That's cool, intuitive and fun to play around with! Inside the thing is essentially a multi effetcs processor with all your modulation, distortion, filtering and delay etc. effects. But the instant way of controlling the effects was a fresh idea. 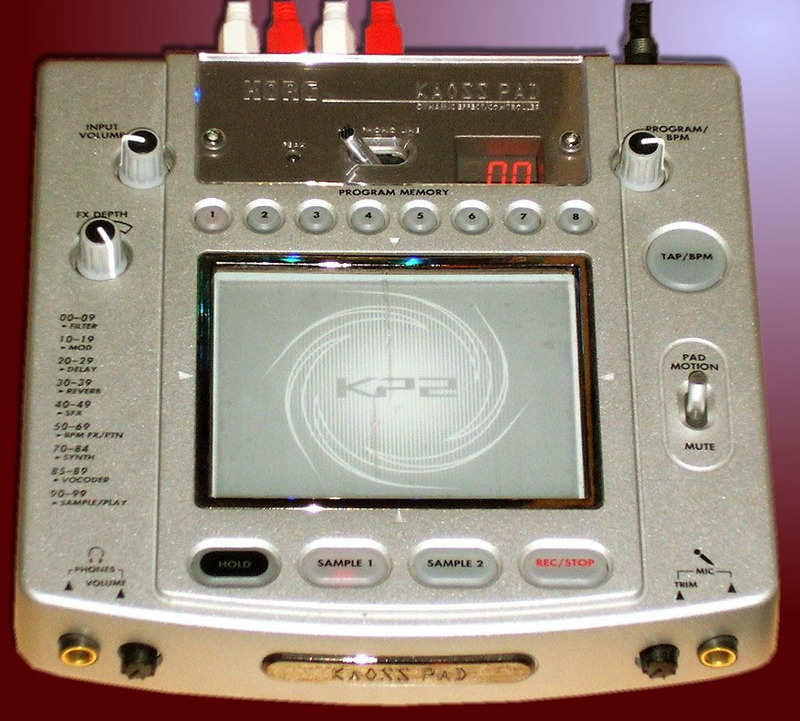 I had the improved Kaoss Pad 2 version which also had some synthesizer sound presets. I used it as a synth on the album Enlightenment and as an effects processor on the album Opposites. 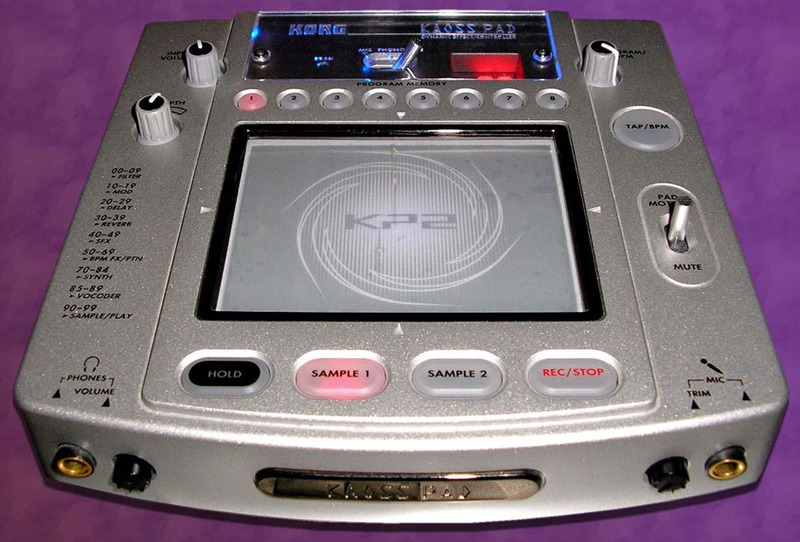 Later Korg has released a bunch of products with the same touchpad concept. 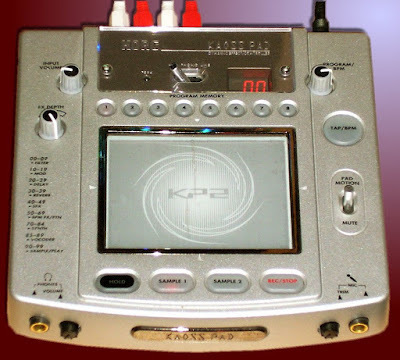 There are mini versions and then some more professional products also, and Korg took the touchpad synthesizer idea further with the Kaossilator products.